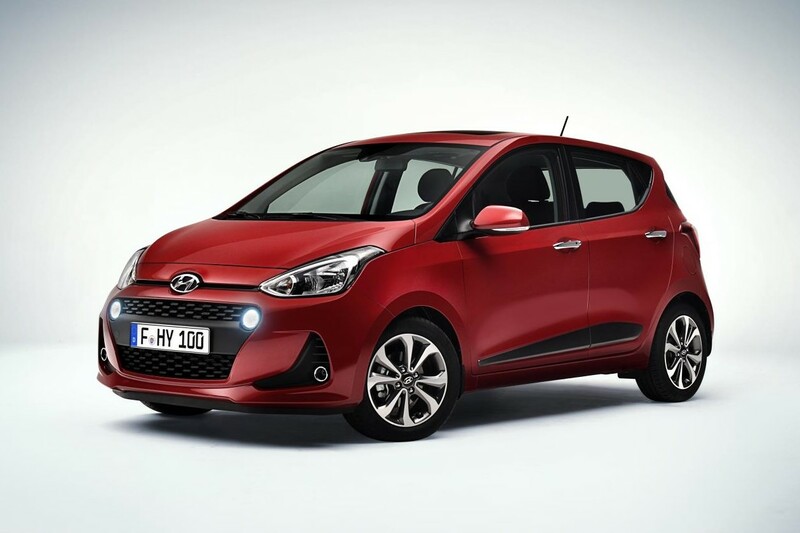 This is the new good-looking Hyundai i10 which has a fresh look along with more equipment and better safety technology. The improvements help it keep pace with its city car rivals and it offers an all-round impressive package for those who like a small car to offer character and performance. There’s a new cascading front grille to help differentiate it from the model it’s replacing and a new bumper design too. 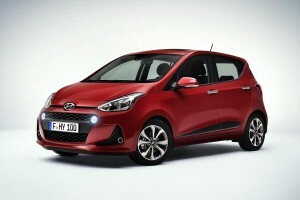 The new Hyundai i10 has improved handling and ride and the 14-inch alloy and steel wheels have also been redesigned. There’s a choice of two petrol units, a 1.0 litre and a 1.25 litre which are coupled to either a five-speed manual gearbox or a four-speed automatic box. Both engines offer decent performance around town and Hyundai is offering its BlueDrive option for the 1.0 litre unit which will help boost its economy figures further. Standard equipment for the Hyundai i10 includes a 7-inch touchscreen with satnav and integration with Android Auto and Apple CarPlay. The satnav has a free seven-year subscription for updates and live real-time traffic information as well as weather and points of interest. Safety kit includes a front collision warning system which utilises front camera sensors to warn the driver about collision dangers from other road users and a lane departure warning system. There’s also, like the model it replaces, lots of equipment on what is an excellent city car and this includes automatic air con and a heated steering wheel. 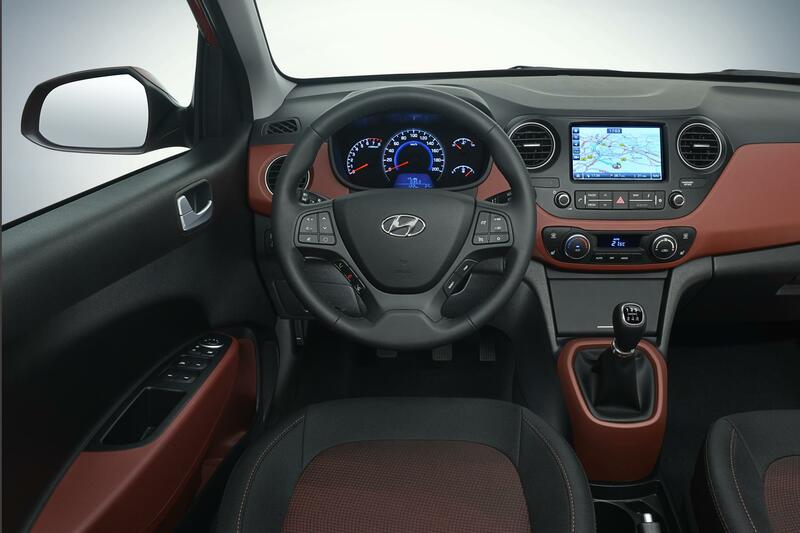 The Hyundai i10 also has lots of space on board for five people with well-designed interior. There’s also a decent boot size of 252 litres. There’s no doubt the i10 has been a sales success for Hyundai which has shifted more than 670,000 units since its launch and the firm is hoping that it will continue to be a bestseller. This entry was posted in Car Leasing, Cars, New Cars, Small Car and tagged Hyundai i10 by Steve Lumley. Bookmark the permalink.